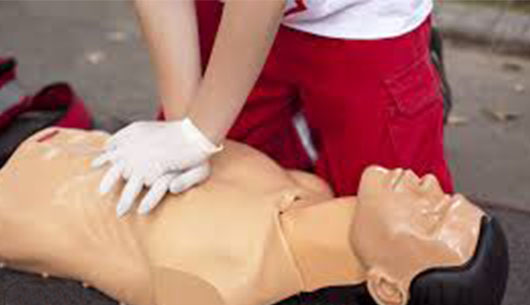 Learn how to care for people in need of help with basic first aid and CPR skills. Must be at least 10 years old. Come join me this summer at Camp War Eagle, check out the Basic First Aid/CPR.